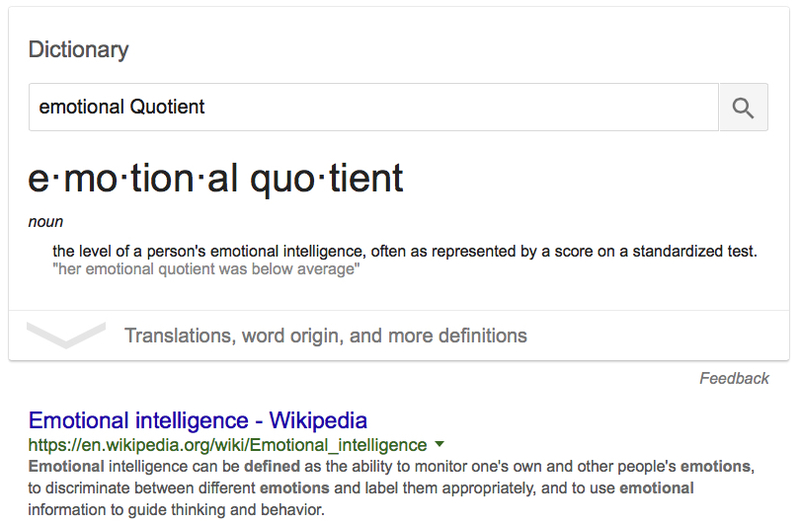 EQ stands for Emotional Quotient – it’s a 30 year science, now valid, reliable. As a stakeholder in a major construction project, EQ is pretty important to you. 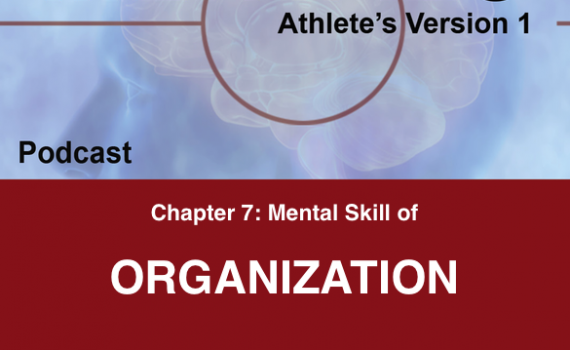 It has everything to do with your WORKFORCE and what you REQUIRE of them in order to meet your schedule and profits. From the engineer designs, procurement to field leadership and execution of your plan. 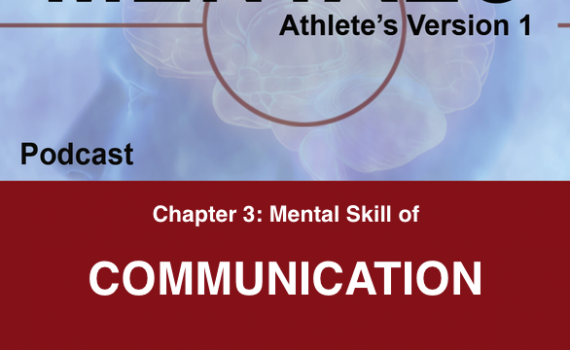 EQ & EI (emotional intelligence) pertain to every aspect – it’s a human thing. 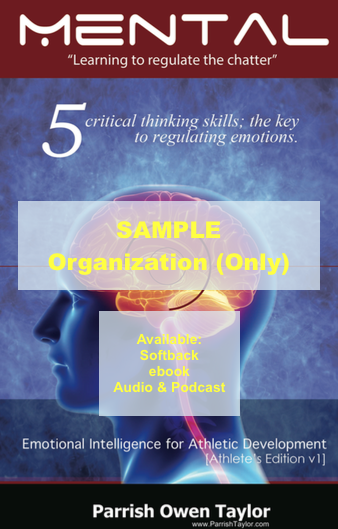 We’ve been teaching people how to be smart about their emotions for 30 years… that’s EQ and EI in a nutshell. We work with WORLD CLASS COMPANIES. Those that back there lip-service with actions, money, senior buy-in … and at all cost to the HUMAN CAPITAL. 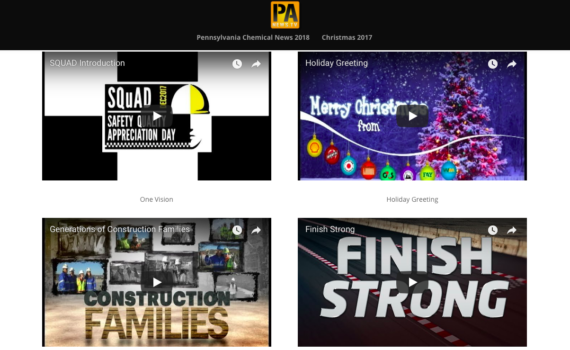 Quick link to a few learning aides on our most recent project … these look like just regular old videos to you. Consider the people interviewed… consider those they work next to and influence. 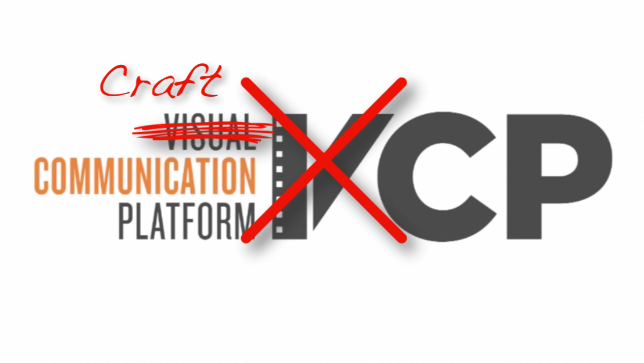 This, the VCP (video communication platform) is the new frontier for craft engagement on Mega Construction Projects. 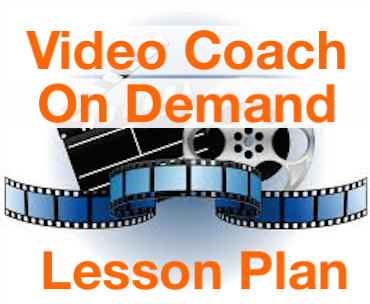 A unique set of procedures and processes that support your primary focus EACH SECOND OF THE DAY. For more information or a complimentary assessment – call 1.866.487.2815. 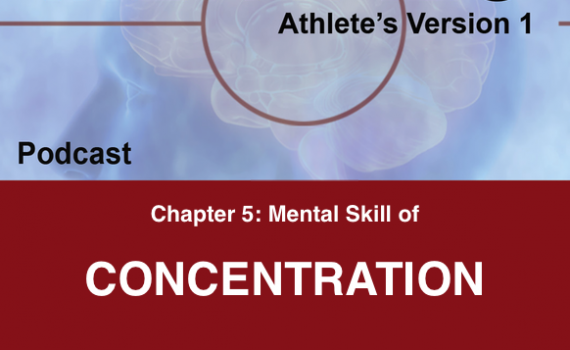 Improving your focus requires active, daily routines to develop the mental skill of concentration. 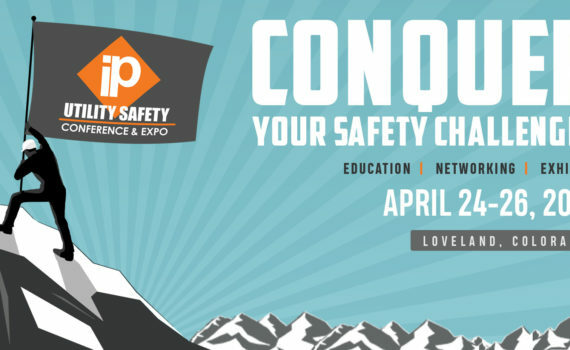 Location: Embassy Suites by Hilton Loveland Conference Center in Loveland, CO. This presentation emphasizes the core skills of ‘self-awareness’ and ‘self-regulation’ covered in the studies of emotional intelligence and neuroscience. 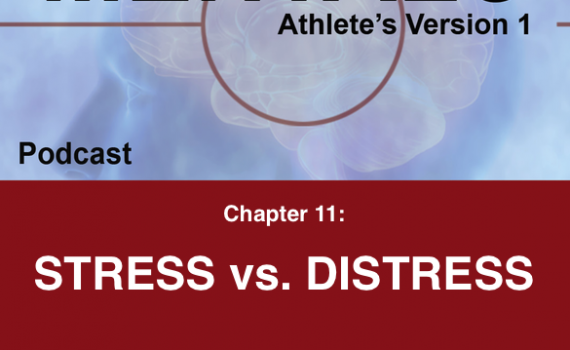 Explore how you can improve your focus and learn new techniques for navigating through the personal and external distractions lineman face every day. Then practice your daily thought-processes designed to develop this critically important skill-set. 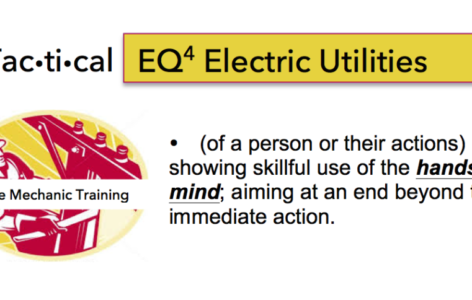 Learn more about Tactical EQ4 Electric Utilities – bring this innovative training to you workforce and subcontractors. Or call 866.487.2816.